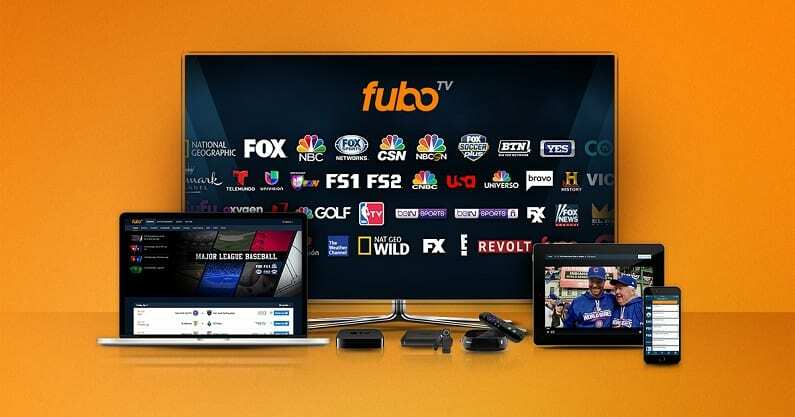 fuboTV offers great regional coverage for sports fans. Over 80 channels are available with 30+ sports channels including NBC Sports Bay Area. Cloud-DVR also included. Get 7 days free. Hulu with Live TV is a great way to get live and on-demand TV. Enjoy Hulu’s on-demand service plus over 60 live channels in one package. A cloud-based DVR is also included. Get 7 days free. PlayStation Vue gives you the choice between four packages starting with 50+ channels, but the Core plan is your best, cheapest option for sports streaming. Get 5 days free. One of the most exciting teams in baseball is the San Francisco Giants. They’ve taken the Bay Area by storm the last several years and been a dominant force in the game. If you’re a fan, you can definitely watch San Francisco Giants online without cable this season. You’ll want to use one of a few great streaming services, which will let you watch all year long. There are several services which let you watch NBC Sports Bay Area online if you live in the broadcast region. You can also catch any Giants games when they come on national broadcasts on channels like ESPN, FOX, or TBS. Get more details on your options below! 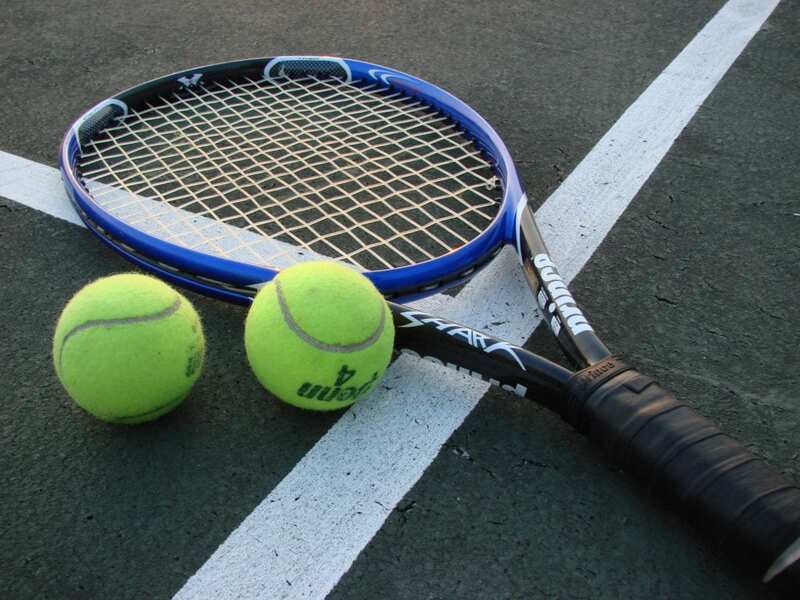 Get all the sports you want on a plethora of sports channels! 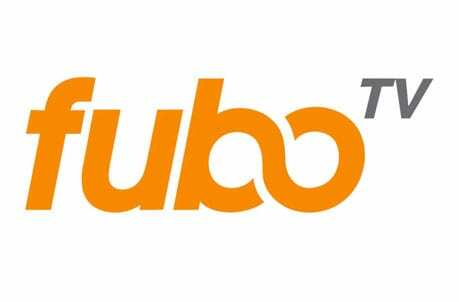 FuboTV is a streaming service dedicated to both casual and diehard sports fans. You can watch a San Francisco Giants game live stream right on NBC Sports Bay Area with the $35 per month starting package. There are over 80 channels to stream in the package and more than 30 of those channels are sports related. Many of the channels you’ll need for MLB streaming area here, though MLB Network and ESPN are missing. Other important channels like NBC Sports Bay Area, FOX, and TBS are included. Plans are available from $55 per month, though the first month is available for $45. You can still watch Giants game online, even if you can’t catch it live. There’s a cloud-DVR that you can save the games on to watch later. Limited space is included, but you can upgrade for more space if you need it. There’s also the on-demand library that offers 3-day replay. So, if you miss a game, you might find it in your on-demand library! 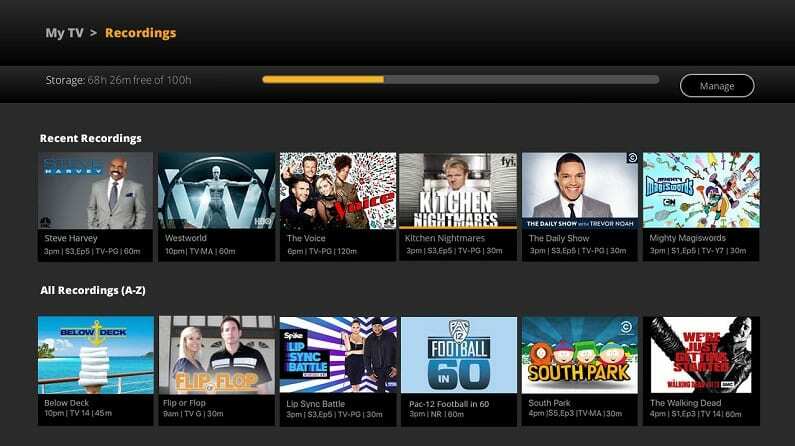 You can give fuboTV a test run with a weeklong free trial. Any other questions can be answered by our fuboTV review. Starting price of $10 off at just $45 for the first month! Hulu Live has all you need to replace cable. 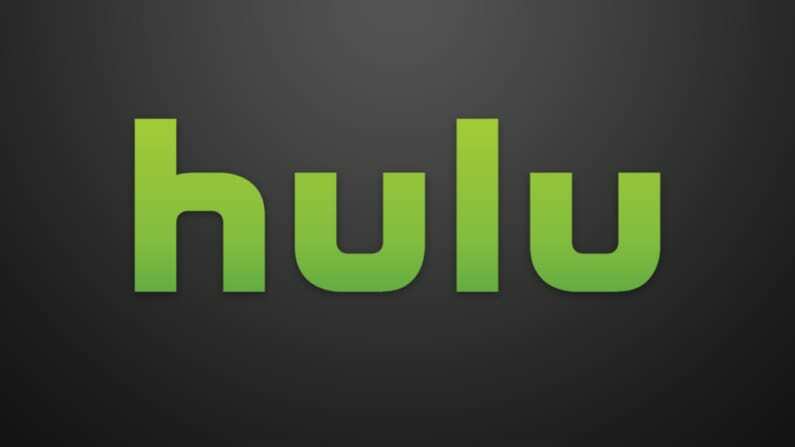 Enjoy Hulu’s on-demand service and over 60 live channels. In terms of baseball, you’ll have NBC Sports Bay Area, TBS, ESPN, and other channels. The one thing that’s really missing is MLB Network. 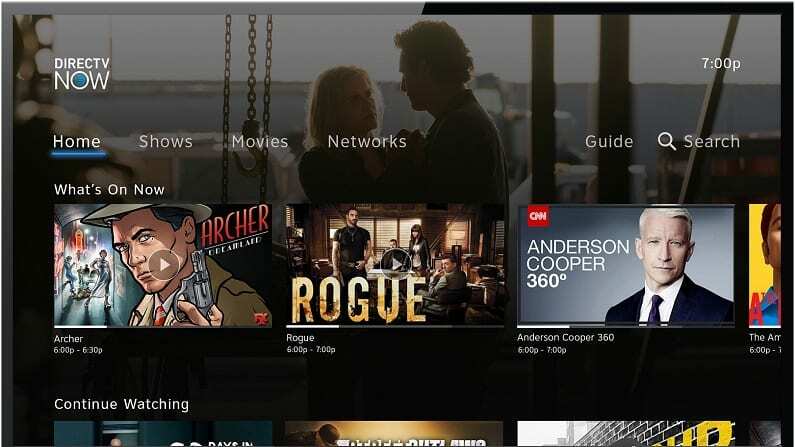 As Hulu on-demand is included with the package, this makes a great choice for current Hulu subscribers that want to add more TV to their lineup. Plans also include access to TV Everywhere apps like Watch ESPN or Watch TNT. A small selection of popular movie channels can also be added to your package for a small fee. Plans start from $45 a month. Along with the other features we’ve mentioned, you’ll also a DVR with 50-hours of cloud-storage. You can get 200-hours instead if you upgrade for a small fee. Other upgrades will allow you to stream on all of your devices at once. You can stream on mobile devices, Chromecast, Apple TV, gaming consoles, Fire TV, and many other devices. Watch on a multitude of devices including Apple TV, your home computer, and mobile devices! Check out Hulu Live for free for one week! Sony’s streaming service, PlayStation Vue, will offer another way to watch Giants game online on NBC Sports Bay Area. The channel is included in the “Core” package, which has about 60 channels in total. The package costs $50 per month and also comes with a great cloud DVR feature. ESPN, ESPN2, TBS, and multiple FOX channels are other ways you can watch San Francisco Giants online with Vue. There are also additional channels that can be added to your package if you want a specific movie channel or something different. The usual features from an on-demand library to a cloud-based DVR are all included here. Storage lasts for up to 28-days, so you have some time to watch whatever you save. You’ll also have the use of TV Everywhere apps if you want to watch games or shows live or on-demand through other apps. You won’t need a PS3 or PS4 to stream PS Vue. You can also use Apple TV, mobile devices, computers, Roku, and many other devices. Get more details in our PlayStation Vue review. Watch San Francisco Giants online free with PlayStation Vue’s 5-day free trial. 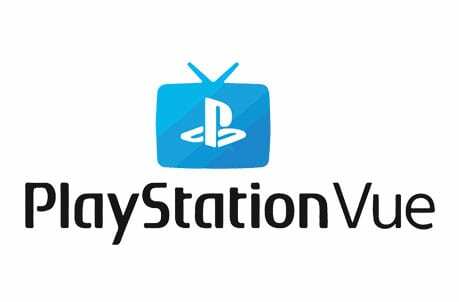 You can learn more about PS Vue in our PlayStation Vue review. Start a 5-day free trial now to watch Pittsburgh Pirates online free! Sling TV is a popular streaming service that’ll let you watch Giants game online. The service is well known for its low prices and flexible channel offerings. You can get a San Francisco Giants game live stream on NBC Sports Bay Area for just $25 per month. It comes in the “Sling Blue” starting package that has over 40 channels including TBS and several FOX networks. This package also includes AMC, FOX Sports regional channels, USA, and many other channels. If you want more channels there are several options available that can be added on to your plan. An on-demand library is available if you missed something live. A cloud-DVR is available, but it’s only offered as an upgrade, so it will require an extra fee. You can stream on Apple TV, Amazon Fire TV, Chromecast, mobile devices, Roku, and other devices. Before signing up, make sure to check if they’re any ongoing deals for new subscribers. You can also watch San Francisco Giants online with Sling TV’s free 7-day trial. 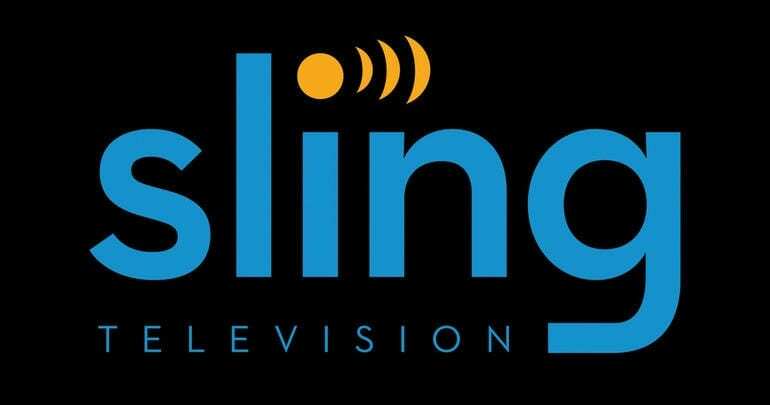 Learn more in our Sling TV review. You can watch a San Francisco Giants game live stream on DIRECTV NOW on NBC Sports Bay Area. Packages start with 40+ channels for $50 per month. The DIRECTV NOW channel list makes this a great option as a full-fledged cable alternative. DIRECTV NOW is the only service that offers HBO in their basic package. Some larger packages may not have HBO, but you can add it for a small fee if it’s not included. Other movie channels are also available. You can stream on two devices at once, but if you need more streams, you can add a third stream for a monthly fee. DIRECTV NOW is contract-free. If you want a larger or smaller package, you can switch at any time. The same goes for cancelling your service. You can stream DIRECTV NOW on Roku, mobile devices, Chromecast, Apple TV, and other devices. You can try DIRECTV NOW free for a week to see how you can cut cable and not miss much of your favorite shows. And, you can also get a San Francisco Giants game streaming free on ESPN, TBS, several FOX networks, or NBC Sports Bay Area. If you love to watch on mobile this is the service for you! 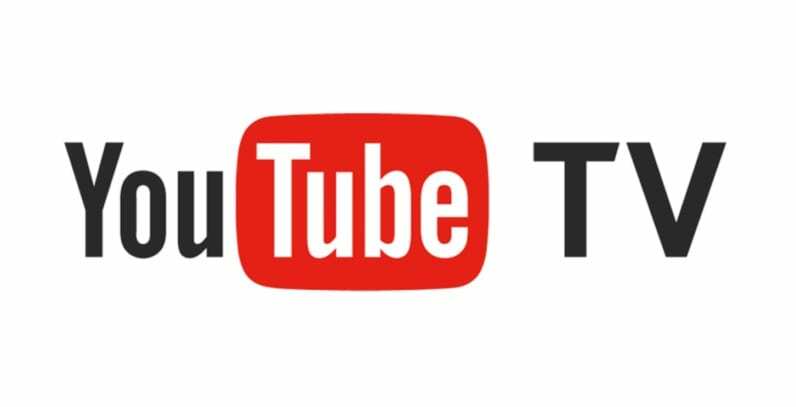 YouTube TV offers over 50 channels in every package for $40 per month. In terms of streaming the San Francisco Giants without cable, YouTube TV offers everything you need. From NBC Sports Bay Area to ESPN, FS1, FOX, and TBS, you’re covered. Many other channels from AMC to Syfy are also included. Most areas will have some local area coverage. The on-demand library is a great way to catch previously aired content. TV Everywhere apps like Watch ESPN are included, too. This gives you plenty of ways to watch live and on-demand content. You’ll also have a DVR, which includes unlimited cloud-storage. So, you can record as much as you want and watch everything on your own schedule. Every recording remains in your storage for nine months, so you can binge-watch as much as you want! Amazon Fire TV devices are some of the few devices that won’t work with YouTube TV. Mobile devices, Apple TV, Roku, and Chromecast are all compatible with this service. 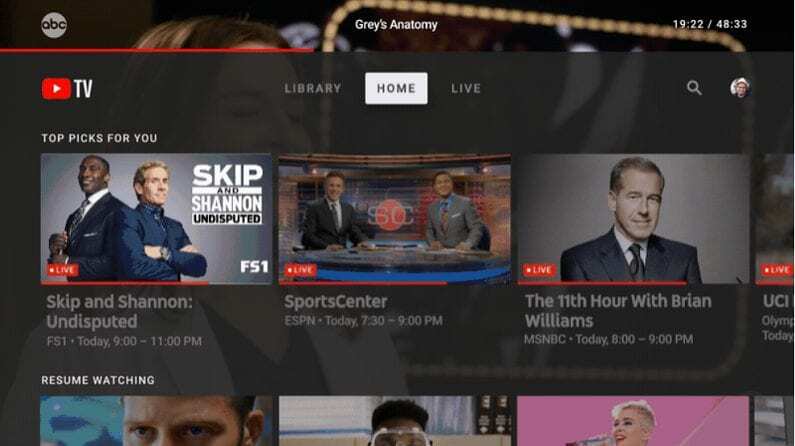 Our YouTube TV review is available with more details. MLB.TV might let some people watch San Francisco Giants online without cable the entire year. Those in the normal broadcast area of each game will be blacked out, so Bay Area folks are likely out of luck. But if you’re not blacked out you can live stream every single Giants game on the service. Head over to MLB.TV’s site to learn more. 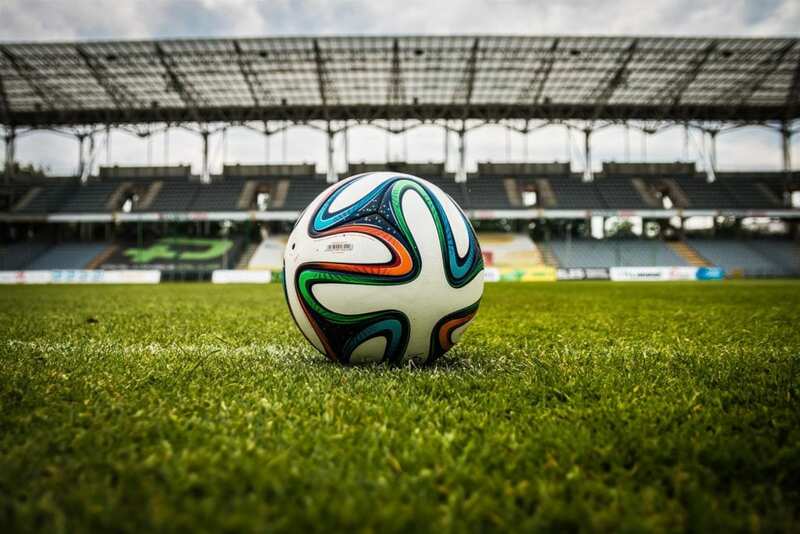 If you have other favorite teams you want to keep up with, check out our full sports guide for cable cutters. We also have a full MLB streaming guide if you want to watch even more baseball this year.